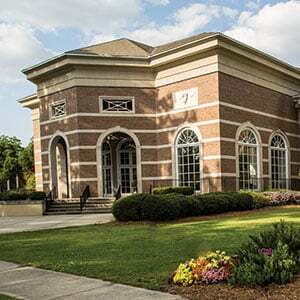 Hartsville, S.C. – August 9, 2018 – Coker College has once again been named in The Princeton Review’s “2019 Best Colleges: Region by Region” web feature as a “Best Southeastern” school. This is the 14th consecutive year in which the college has achieved this honor. Additional information about admissions, academics, and campus culture at Coker College can be found at www.coker.edu/about-coker.